Lrg corner lot easy to show home in Bunton Creek. This two story well maintained home has three bedrooms two and one half bathrooms. The Master bedroom has two walk in closets, separate vanities and a garden tub. The kitchen is large with plenty of cabinets, a pantry, and granite counter tops. Plenty of natural light in the open living and dining area. The large private back yard has plenty of room for a garden, playscape and more. Seller is offering 2K in closing cost assistance for buyers. Please, send me more information on this property: MLS# 9481015 – $232,500 – 1725 Breanna Ln, Kyle, TX 78640. 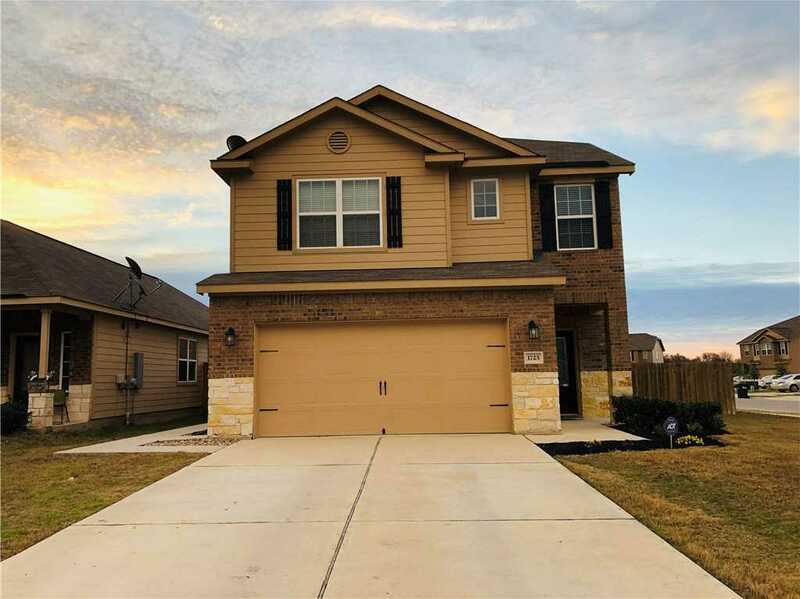 I would like to schedule a private showing for this property: MLS# 9481015 – $232,500 – 1725 Breanna Ln, Kyle, TX 78640.